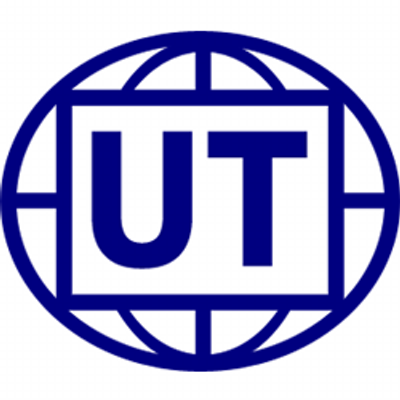 NEW YORK, NY, April 23, 2018 /24-7PressRelease/ — United Thinkers, a New-York based commercial open-source Payment Management Software provider has updated their popular quiz for prospective payment facilitators in accordance with the realities of the modern merchant services market. The quiz covers the most important steps a business must take into account in order to implement a PayFac model. United Thinkers published a quiz providing guidance for those who want to become payment facilitators in their own right and go through the process as smoothly and seamlessly as possible. Maybe, you want to provide payment facilitation services, but are not sure, which documents you need to obtain, which particular steps you should take, and in which order. Maybe, you cannot define the optimal ways to implement crucial PayFac-specific features, such as merchant underwriting, monitoring, funding, remittance, payment processing etc? Or maybe you are simply not sure where to start. If any of these apply, then this quiz is for you. The quiz is designed in a way to assist future payment facilitators, regardless of their current understanding of the topic – from beginners to experts – and provide guidance for all of them. So, irrespectively of your expertise level as a prospective PayFac, you will, most probably, find the quiz helpful and informative. You can use the included link to take Payment Facilitator quiz. In addition to the quiz, for a limited time, United Thinkers offers free consultations with its payment experts on the topics of becoming a payment facilitator. So, having completed the quiz, you can just fill out a simple form, define a convenient time slot, and sign up for a free online consultation to help you devise the best strategy for your particular case. Original version of the quiz has already been available and completed by many respondents. Now it has been updated in order to meet the requirements of the present-day merchant services industry. The quiz is primarily targeted at businesses that can benefit most from implementation of PayFac model, including franchisors, SaaS platform providers, online marketplace owners, and others. Once again, take this quiz to find out how to become a Payment Facilitator.